There are some sites, like my previous visit to Le Havre, where you are left scratching your head as to why it was declared a world heritage site. There are others, however, which are so monumental and stunning that there is no doubt in your mind why. 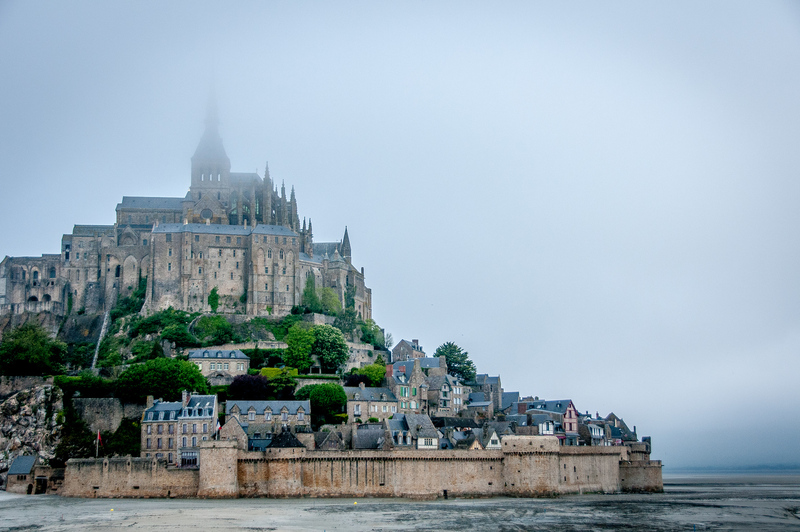 Mont Saint Michel is one of those types of world heritage sites. I’ve been wanting to visit Mont Saint Michel for years, having seen many photos and videos of it. It didn’t disappoint. Mont Saint Michel was, for the middle ages, an unconquerable fortress. Putting aside its walls and fortifications, it is located in a shallow bay with some of the highest tides in Europe. Traditionally there was only one road which connected it to the mainland, and that was covered with water at high tide. The tides ensure that an attacker would be alternatively stuck in mud or covered in water every six hours. 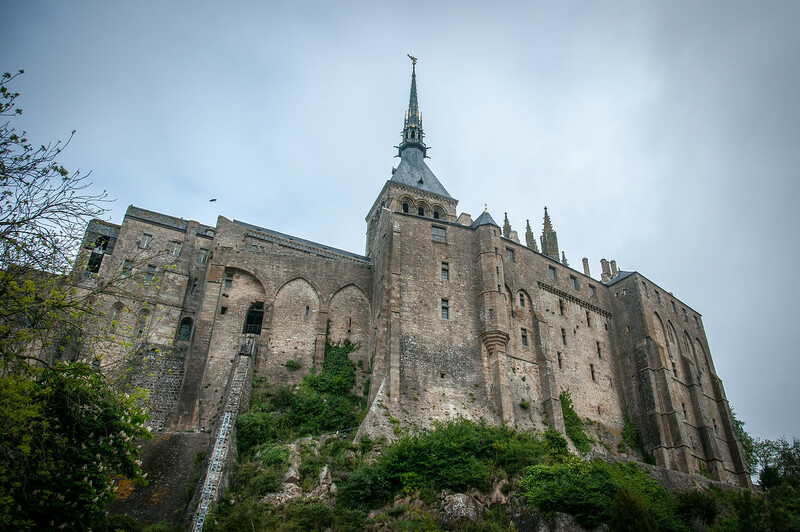 Given that sieges often lasted weeks or months, no one ever bothered with Mont Saint Michel. Mont-Saint-Michel and its Bay is a cultural UNESCO World Heritage Site in France. It is linked to the Christian religion and is a popular religious structure. The site was inscribed into the UNESCO list in 1979. This is also one of the most popular tourist attractions in France, particularly in Normandy where it is located in. This UNESCO site is characterized by the rocky tidal island and the 11th-century Benedictine abbey, which is the center of a fortified medieval village. This complex stands out because of the unique natural location it was built in. 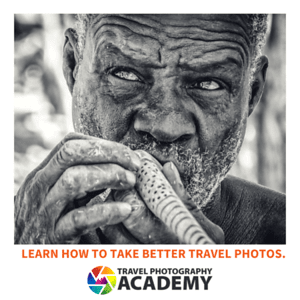 Hence, it creates an unforgettable silhouette that has been the subject of many travel photography. The Mont-Saint-Michel and its Bay UNESCO site is an island commune located in Normandy, France. Though inhabited, the island has a very small population with only 44 people living in it as of 2009. Despite that, this is still one of the most popular UNESCO sites in France. It is located within a strategic fortification island that was built since the ancient times. 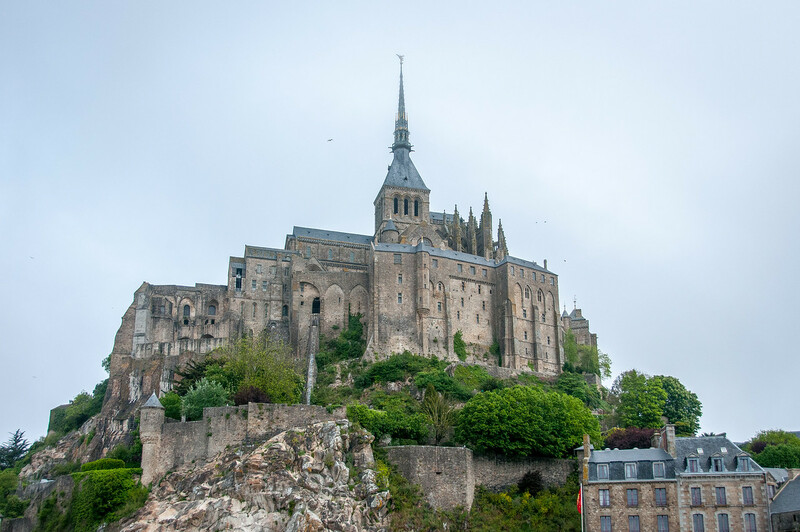 Since the 8th century AD, Mont-Saint-Michel and its Bay is also the seat of the monastery. The town of Mont-Saint-Michel exemplifies a feudal society. God is on top of the structure, followed by the abbey and monastery. At the bottom of this structure is the housing for the people that lived in the village, which are mostly fishermen and farmers. Mont-Saint-Michel and its Bay are located about 600 meters from land. During low tide, the island becomes accessible to pilgrims who visit the abbey and monastery. When the tide rises up, this would protect the island from would-be assailants as it becomes inaccessible. There is a difference of about 14 meters when the tide goes up or down. This is one of the reasons why Mont-Saint-Michel and its Bay have remained unconquered during the Hundred Years’ War. This small garrison was able to fend off an attack from the English during the early 15th century. The monastery is considered an important structure during the medieval Christianity age. This monastery was built in dedication to archangel St. Michael. Meanwhile, the first monastic establishment that was built on the island dates to as far back as the 8th century. Another important structure on the island is the Old Windmill of Moidrey. This mill is located on top of a hill that is located next to the bay. It was built primarily to produce flour during the onset of the 19th century. 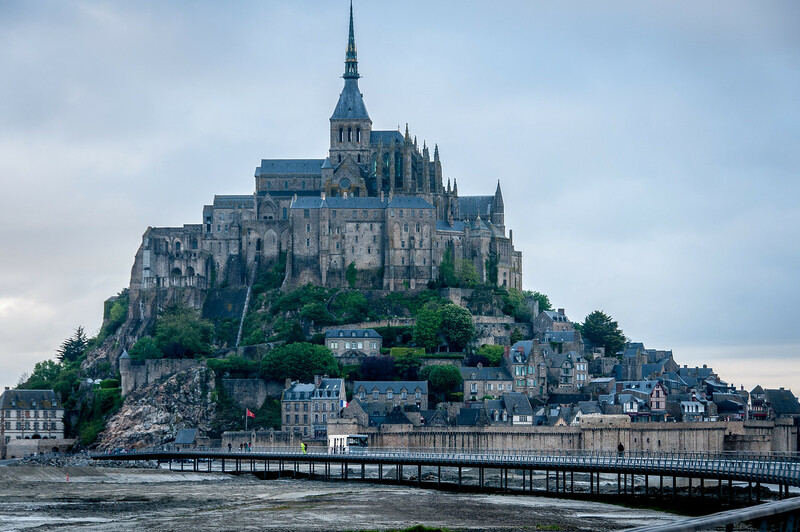 The Mont-Saint-Michel and its Bay are one of the most popular landmarks in France. The site is visited by an average of 3 million tourists on an annual basis. There are more than 60 buildings and structures within this island that are recognized as historic monuments by France.